TIP: When you call 9-1-1 from a landline it routes to our local emergency services, however, when you call 9-1-1 from a mobile phone it routes to another location which can take up to 5 minutes to get answered before it is properly routed. During an emergency, if possible, call from from both a landline and cell phone to ensure your call is answered asap. Note: This is the central dispatch who will then contact the San Marcos Sheriff who are on patrol. 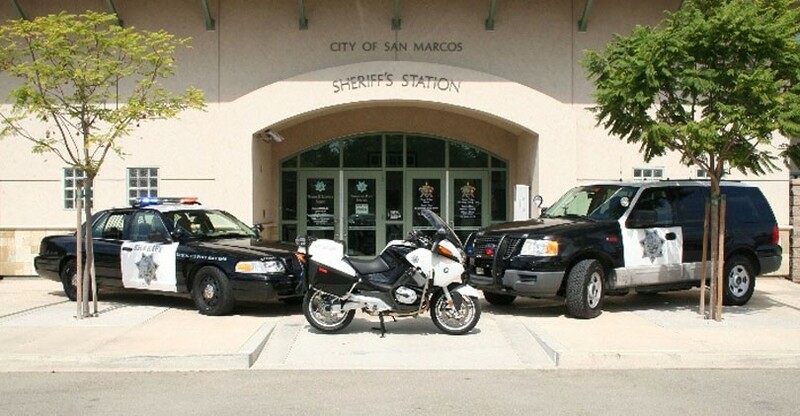 San Marcos Sheriff’s station: (760) 510-5200 (just wait, do not press anything). Note: In cases of Emergencies, call 9-1-1-. In cases of non-emergencies, call the non emergency line. 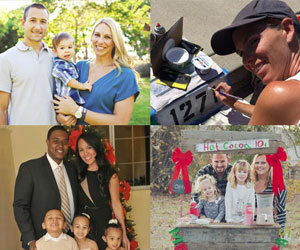 Free security check to show vulnerabilities in your home. Call the San Marcos Sheriff’s Station, (760) 510-5200 (just wait, do not press anything). SAFETY TIP: Is Your Street Number Visible enough to First Responders?